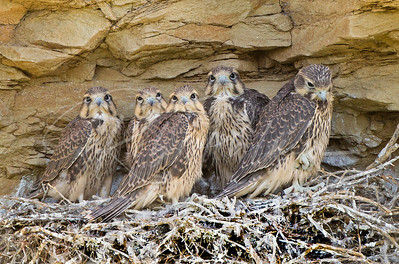 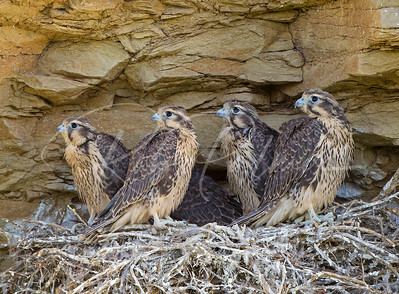 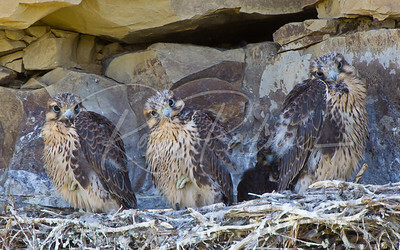 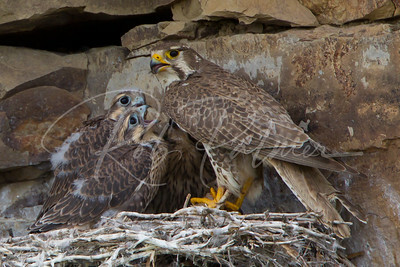 All staring at mom coming in with some food. 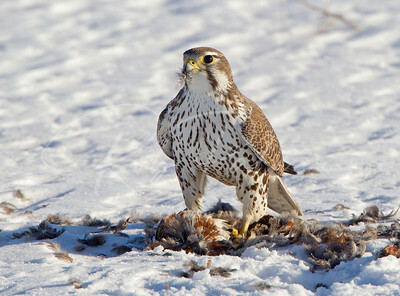 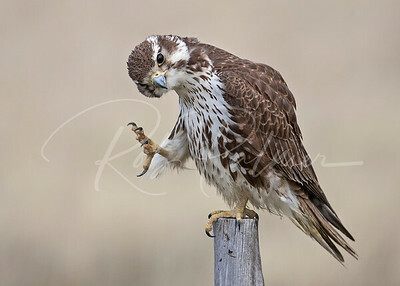 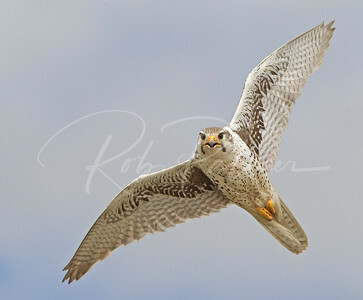 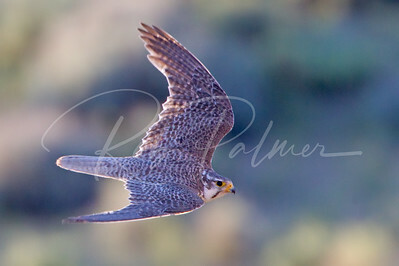 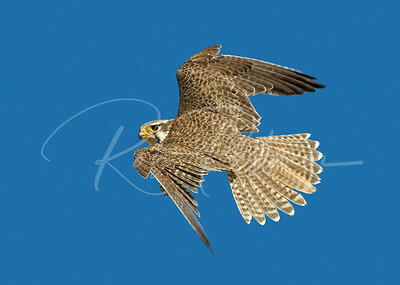 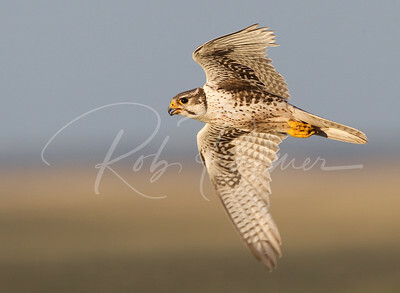 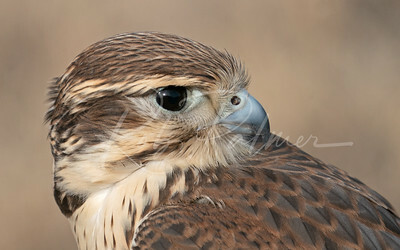 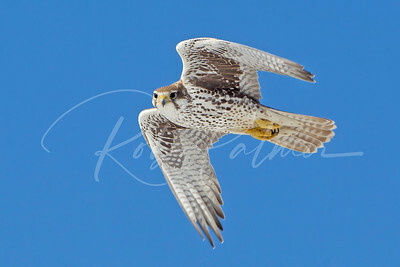 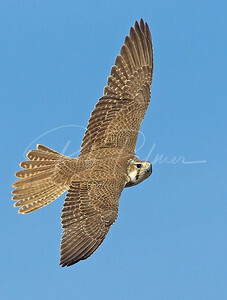 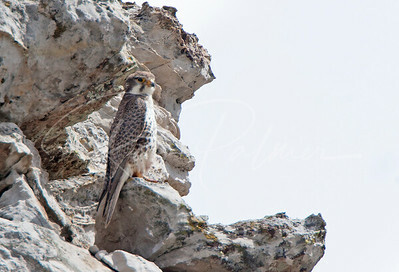 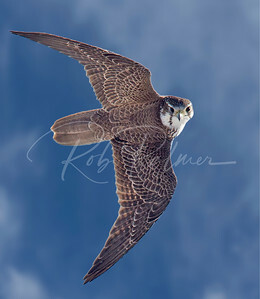 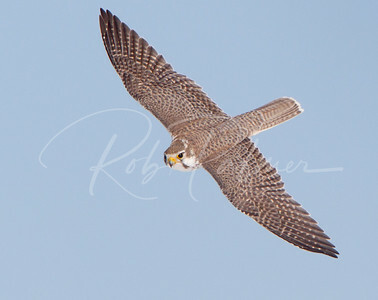 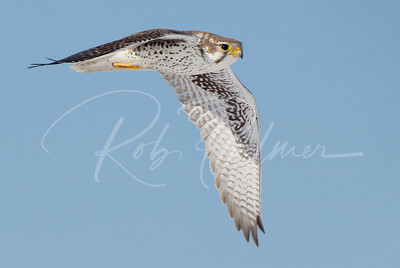 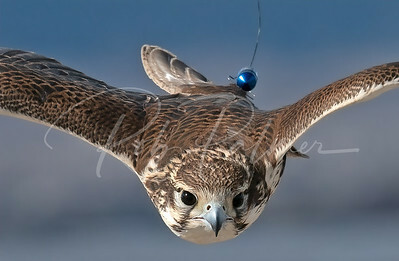 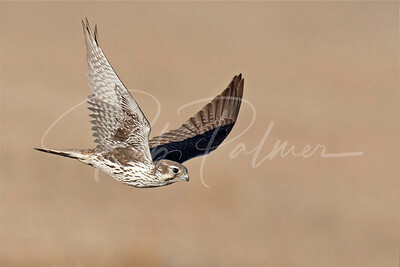 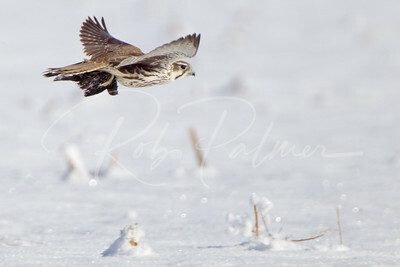 Wild Prairie Falcon on partridge. 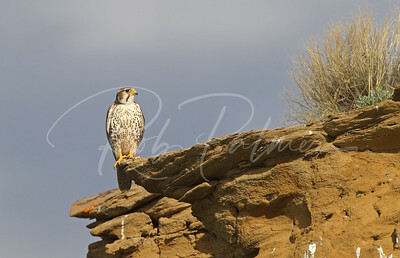 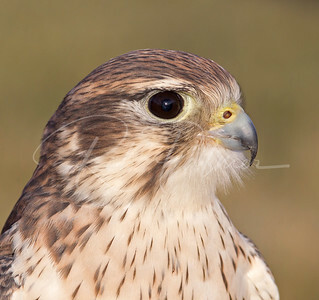 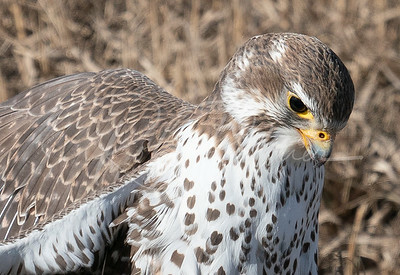 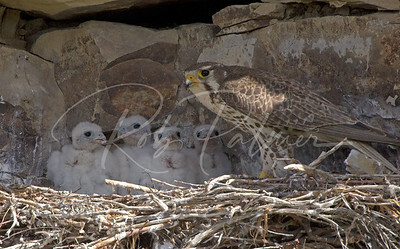 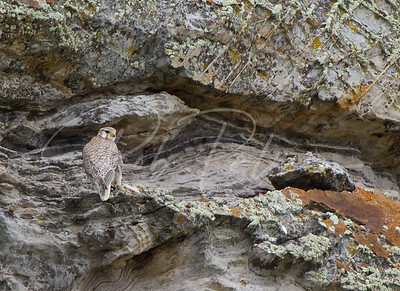 Prairie Falcon taking a look. 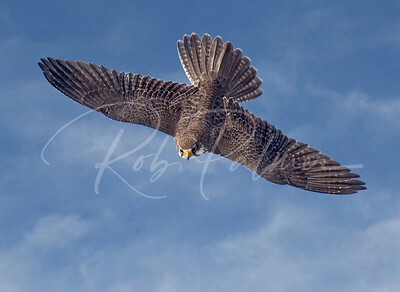 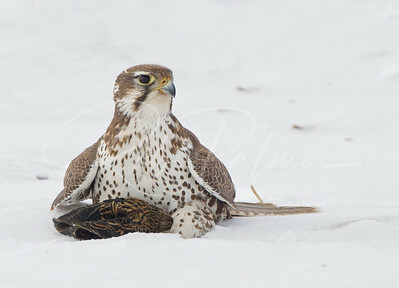 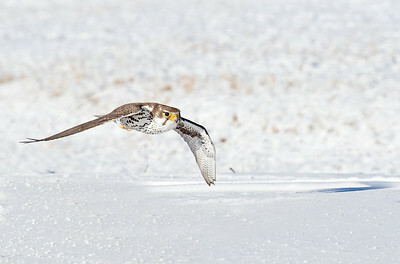 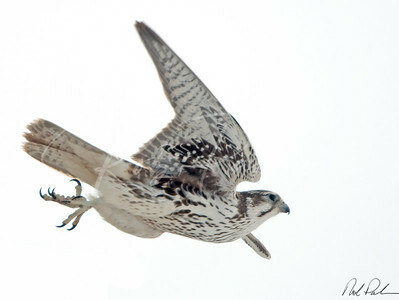 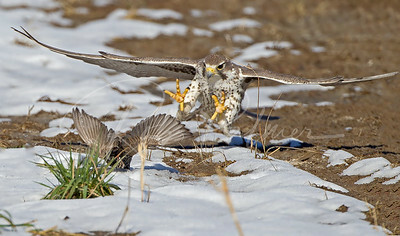 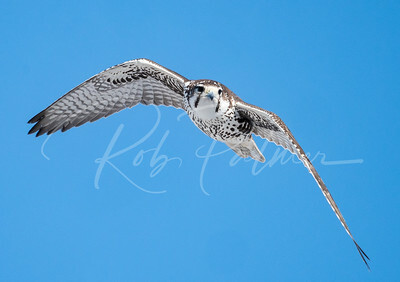 Prairie falcon attacking a starling. 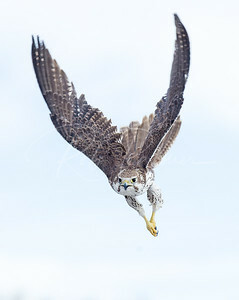 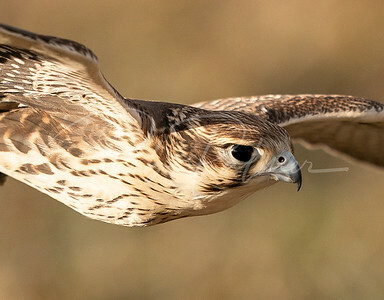 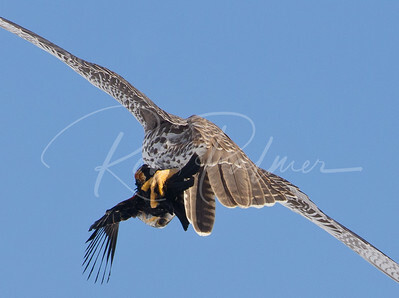 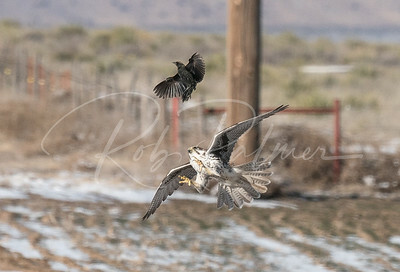 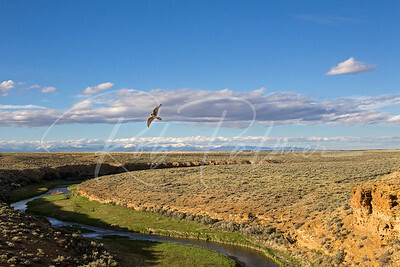 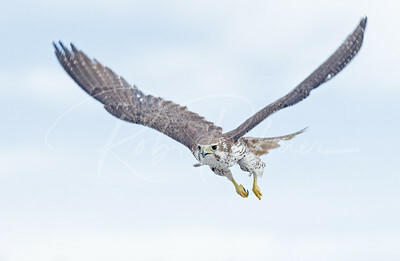 Prairie Falcon biting a blackbird while in flight.